Corrosion Defense - Special Metals, Inc.
For corrosion resistance, Tantalum provides a superior choice over more common construction materials. Numerous Tantalum process equipment has performed in service for decades without failure due to corrosion. A naturally occurring oxide film on the surface of Tantalum makes it resistant to corrosion in the more severe acid environment. Tantalum is inert to sulfuric acid below 300 degrees F with attack below 400 degrees F being minimal. Tantalum is also inert to nitric acid in 99% concentration up to 212 degrees F.
Tantalum, a refractory metal, is extremely durable and is capable of performing for many years with no loss of production. 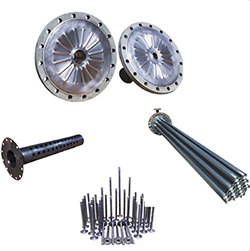 Special Metals, Inc. routinely fabricates tantalum shell and tube, heat exchangers, lined piping, lined vessels, and various other chemical/pharmaceutical process equipment. There are numerous applications of tantalum equipment performing for decades without failures due to corrosion. 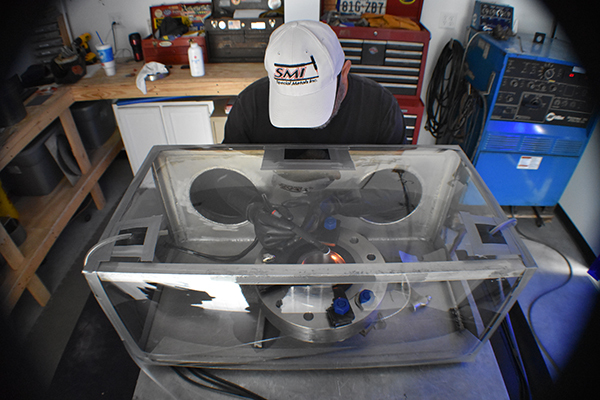 Special Metals, Inc. offers hydrostatic testing, dye penetrant testing, and helium leak testing as routine procedures in our fabrication process. While the initial costs of tantalum equipment may appear higher than other materials, the advantage is realized in the longevity gained reducing downtime, repairs, and/or replacement costs. Do we work with other types of materials? The fabrication/welding of Tantalum often mirrors that of Titanium, Zirconium, and Niobium. Special Metals, Inc. has the expertise to fabricate using these materials as well. We are a custom fabricator producing high quality equipment in the refractory metals. While Tantalum is our primary material, if your requirement is quality, Special Metals, Inc. is your choice. All of our Tantalum suppliers provide Conflict Free compliance for the ore. To visit our main suppliers, please follow the links below. Tantalum products are largely used in the chemical industries for their corrosion resistance and thermal conductivity. Tantalum resists corrosion as well as glass yet transfers heat better than nickel alloys. Tantalum fabrication was developed for the production of chemical process equipment in the 1960’s. While this technology is not new, it remains demanding with strict attention to detail. Tantalum is easily cold formed, elevating the material over 500 deg F requires all surfaces to be protected with an inert atmosphere. Typical Tantalum fabrication utilizes lining various equipment to reduce costs. Linings and claddings that require intricate design and welding are handled daily. 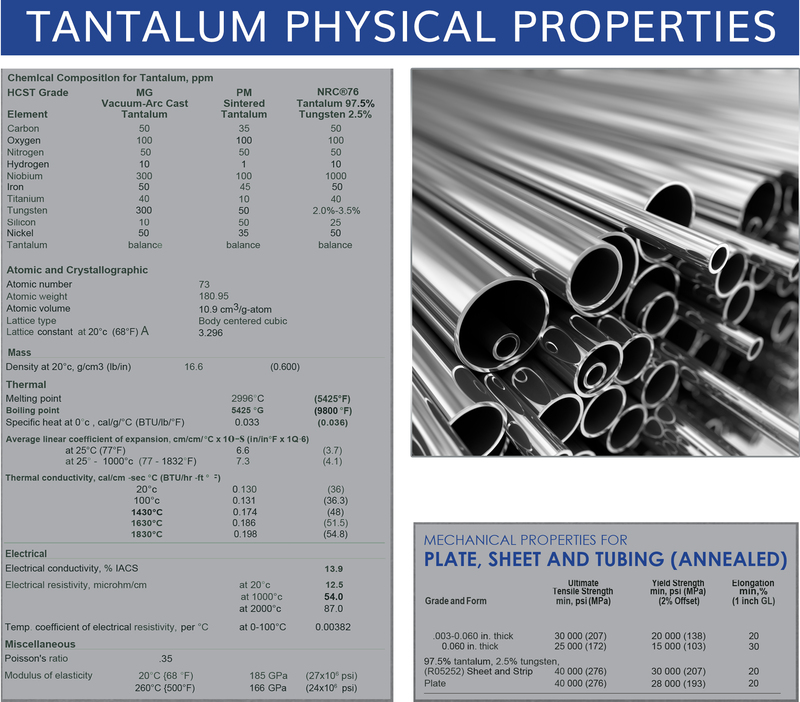 Tantalum lining is routinely performed using .015″, .020″, and .030″ thicknesses. It is the ability to work with these thicknesses that separates Special Metals, Inc.
For more information about the special metal, Tantalum, visit the wikipedia page. Copyright © 2018. Designed by Palm.